Your cover letter provides an excellent opportunity to stand apart from other job candidates and to immediately impress your potential new employer. A well-written cover letter can fast track you to an interview, while a generic one might find you left behind. That’s why taking the time to tailor your cover letter to both the position and employer you’re applying to can make all of the difference. 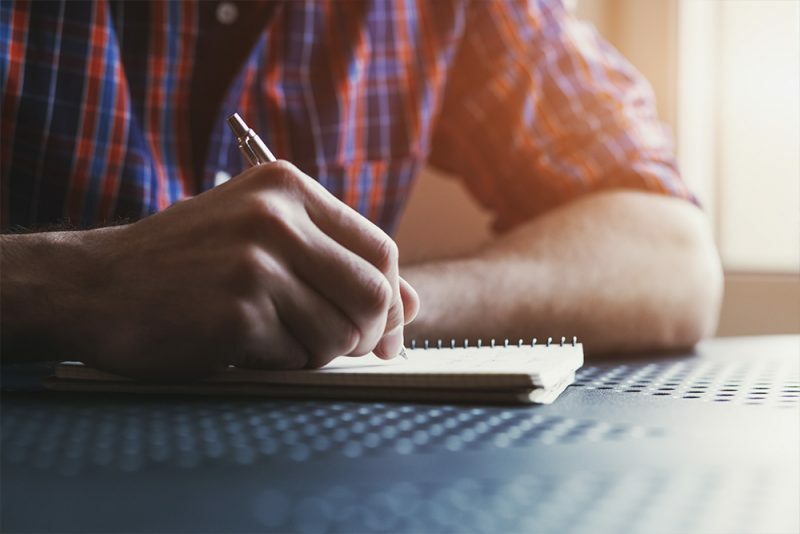 It might take a little more time, but carefully crafting the perfect cover letter could springboard you into your dream job within the building supply industry. Focus on your Strengths – Take the opportunity to highlight your 3-4 best qualities and explain how these make you an ideal candidate for the position. Demonstrate your Knowledge – Do your research and find out what your potential employer is all about — then demonstrate how you fit their culture and are in alignment with their mission. Focus on Them, Not You – Focus your writing on how you can exceed your potential employer’s needs. This allows you to demonstrate your hunger for the position by going beyond simply talking about how you are a good fit, and instead focusing on how you can be a real asset to them beyond the role. Tell a Story – There are few things as powerful as good storytelling. 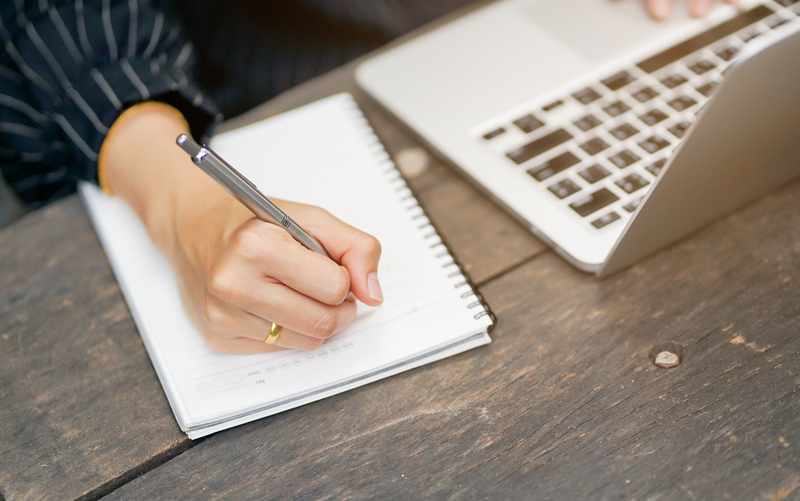 Create a human connection and keep the attention of the hiring manager by infusing your cover letter with a storytelling style that lets your character shine through. Connect the Dots – Even if you don’t have experience in the building supply industry, make it easy for the hiring manager to understand how your skills and experience can be applicable to this new sector. 6. Talk about Results – Numbers don’t lie. If you have an opportunity to share some quantifiable success — for example, if you received a 90% customer satisfaction rating at your last job — this will help position you as a leading candidate. Forget the Templates – Employers sometimes receive hundreds of applicants for a single role. It won’t take them long to identify who used templates versus who crafted something themselves. Stand out from the crowd. Keep It Short and Sweet: You can cut through by keeping your cover letter short and sweet, 4-6 paragraphs at most. This will force you to use your space wisely to share only your most relevant skills and experience. Cut the Formalities: Employers want you to get to the point — they’re looking to be inspired. Focus on the quality of your message and your organizational fit rather than vague formalities. Have Someone Proof It – It might sound simple, but having someone proofread and suggest edits to your cover letter can help you avoid any embarrassing typos or spelling mistakes. It will also help ensure your story is coming through in the right way. Take a deep breath and remember that this cover letter could be the key to landing your next career. It’s not the time to be humble; be confident as you craft your message. Demonstrate your desire, skills, and the ways in which you could exceed the expectations of the hiring team. Good luck on your journey towards a fulfilling career in the building supply industry! Home Hardware is owned by close to 1,100 independent small business operators from every corner of Canada, who operate under one of four banners: Home Hardware, Home Hardware Building Centre, Home Building Centre, and Home Furniture. It’s a testament to Home Hardware's guiding ethic -- that community and the common good is simply good business -- that the company remains a genuinely 100% Canadian, Dealer-owned-and-operated major retailer. Home Hardware is very active in supporting charities in their communities, and by simply shopping at Home, you’re helping to support many organizations that improve the lives of Canadians from coast to coast. Home Hardware stores are the backbone of our business, but there's plenty of work to be done beyond the retail doors. If you're a driven corporate professional, Home Hardware offers a number of professional career opportunities. We're also looking for motivated individuals who excel in a fast-paced, challenging work environment to join our distribution team. We encourage you to seek out a fascinating career in the building supply industry, and we hope to see you as a valued Home Hardware employee in the future. Castle’s culture has always been one of professionalism in all aspects of business. Our company is built on the pillars of respect, transparency, integrity, and a sense of community. Our business model prioritizes membership success and our culture is family-oriented, understanding the needs of the independent entrepreneurs we serve. We believe in setting our employees up for success by offering them mutual support, empowerment, and opportunities for professional and personal growth. We have an estimated 3,000 employees across Canada in over 300 locations. At Castle, we convey a genuine appreciation for the efforts of each individual and openly recognize how their efforts have contributed to our ongoing success and growth. If this sounds like a fit for you, we invite you to explore the many career opportunities available across Canada and consider joining our team as a valued Castle employee. JELD-WEN employs approximately 21,000 people worldwide, with manufacturing, distribution, and showroom locations across Canada, the United States and in 24 other countries across North America, Europe, and Australia. As one of the largest window and door manufacturers in the world, JELD-WEN is proud to be a leading employer of thousands of people just like you across Canada -- and we’re always on the lookout for driven, passionate people to join our team. JELD-WEN was founded with 15 employees who championed a culture based on inspired vision, thoughtful planning, and diligent craftsmanship. This culture helped us maintain our heritage as we grew, and is the culture we continue to instill in every member of the JELD-WEN team to this day. Dynamic and committed, our people have the opportunity to grow within a company that values sustainable development, technological advancement, and workplace health and safety above all. JELD-WEN Canada seeks to build a legacy that allows our best people to advance their careers and grow alongside our business. Be sure to check out the many opportunities that await you in the building supply industry, and we hope to have the pleasure of welcoming you to the JELD-WEN team in the future. Sexton Group is an independently-owned buying group for building material dealers, hardware retailers, specialty dealers, and manufactured structure specialists. Headquartered in Winnipeg, Manitoba, our 300 members represent over 400 locations spanning every province and territory in Canada. Our members are independent businesses, many of whom specialize in providing services and supplies to building contractors and the agricultural industry. Sexton Group members have worked hard to create a unique, locally recognized brand that offers competitive prices on building supplies, hardware, and lumber. At Sexton Group we pride ourselves of the following values: Integrity, People, Community, Success, and Safety. We hope you’ll explore the many career opportunities available across Canada with the Sexton Group, and considering joining our vibrant team. 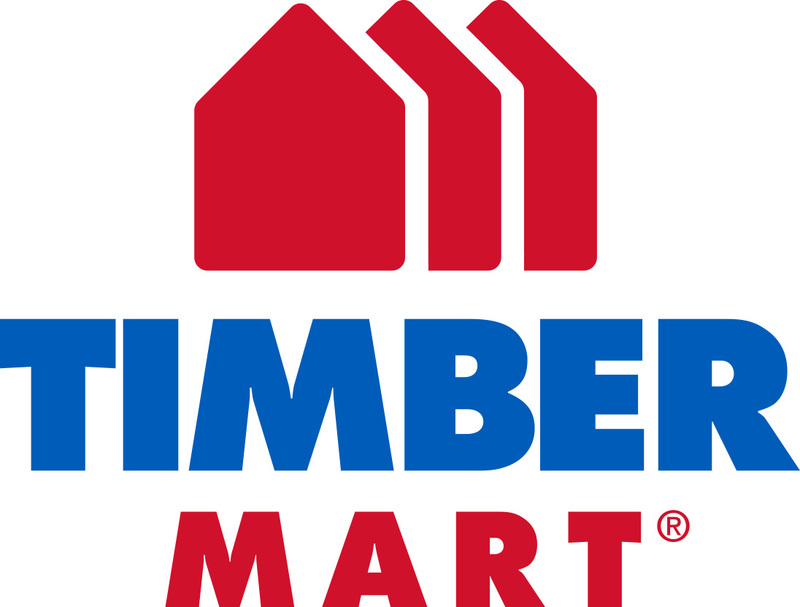 Founded in 1967, TIMBER MART is the largest national member-owned buying group in Canada for the true independent entrepreneur. For over 50 years, our dedicated team of staff have been providing our network of independent dealers across Canada with the competitive advantages they need to succeed in their local markets. Our family of independent building material and hardware dealers are what inspire our lumber traders, purchasers, distribution-centre staff and marketers everyday; they are the reason we get up and go to work in the morning. In addition to great inspiration, we also offer our employees competitive salaries, comprehensive benefits and a collaborative work environment immersed in our values of: safety, empowerment and accountability, integrity, reliability and progress through people. If you’re inspired as we are by the entrepreneurial spirit, joining TIMBER MART’s experienced team of professionals could be your next career move. We encourage you to explore the many exciting career opportunities available at TIMBER MART and hope to work with you in the future.